American Safety has one of the quickest turnarounds of rubber goods testing which, in most cases, is ten days. Each rubber good that is tested is washed, tested, hand and visually inspected and dated. Each employee of American Safety puts pride in their work and the safety of our clients is the first and foremost most important goal. 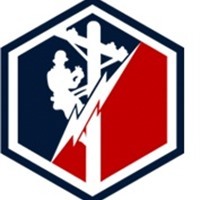 American Safety's certified repair specialists are able to repair Burndy products, Greenlee/Fairmont products, hoists, hydraulic tools, fiberglass sticks and poles, collapsible reels and much more. We are able to re-certify many products; hoists, grounds & jumpers, and hotsticks. American Safety builds custom jumpers and grounds. We have a wide variety of heads and cables to choose from.